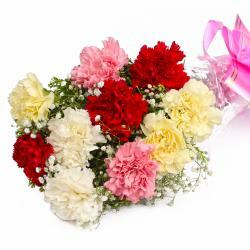 Product Consist : 10 Light Yellow Color Carnations with green fillers in Cellophane Wrapping with Ribbon Bow on it. 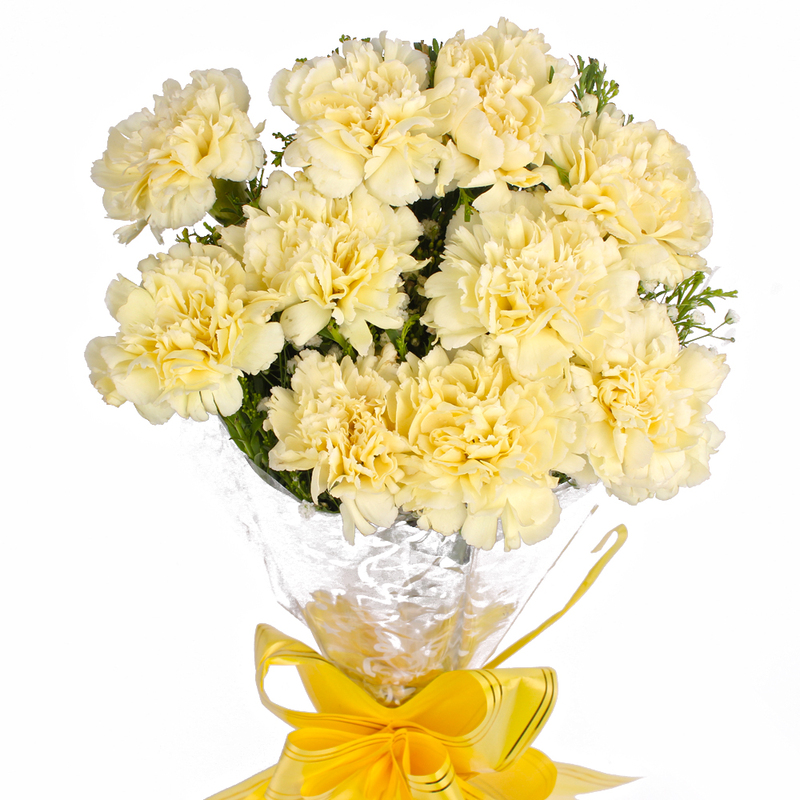 Have a look at the beautiful bunch of Light Yellow Carnations that are in cellophane paper wrapping. It is the best way to make your dear ones feel special and loved. 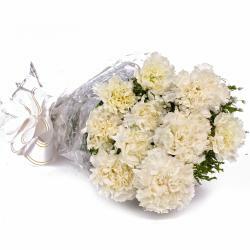 The Light Yellow Carnations will be the best to make your gift premium and unique. 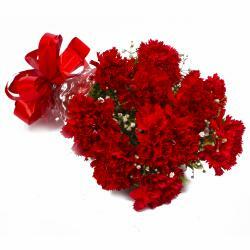 The Carnations we have here are handpicked by experts and so, they are of the best quality and look gorgeous. 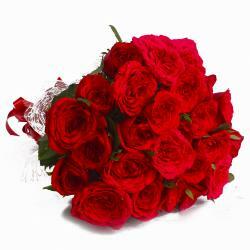 You can send these flowers on various occasions Birthday, Anniversary, Housewarming, Baby Shower, Baisakhi, Republic Day etc. Present it to your dear ones as a surprise and they will definitely cherish it forever. Let your dear ones smile with joy. 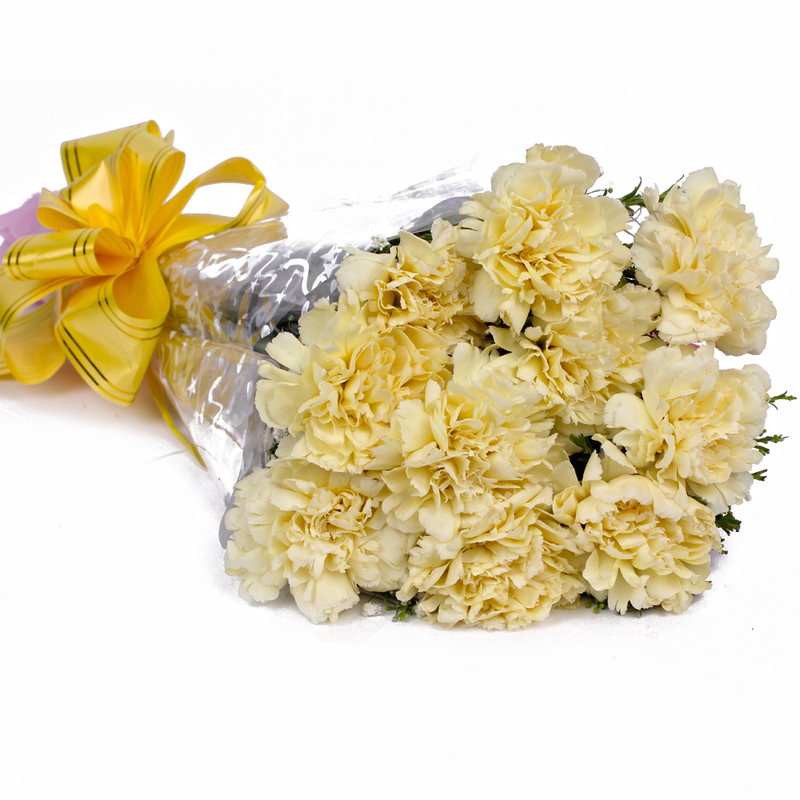 Product contains : 10 Yellow Color Carnations with green fillers in Cellophane Wrapping with Ribbon Bow on it.